Toad Park and Ride is no longer available to book. 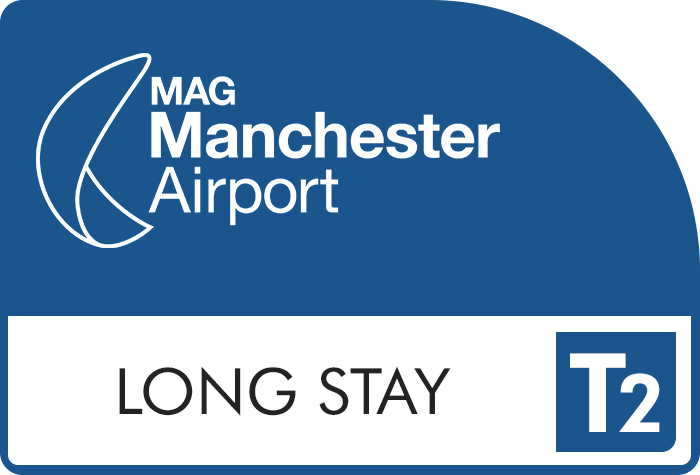 Check out our Manchester airport parking for other great parking offers. 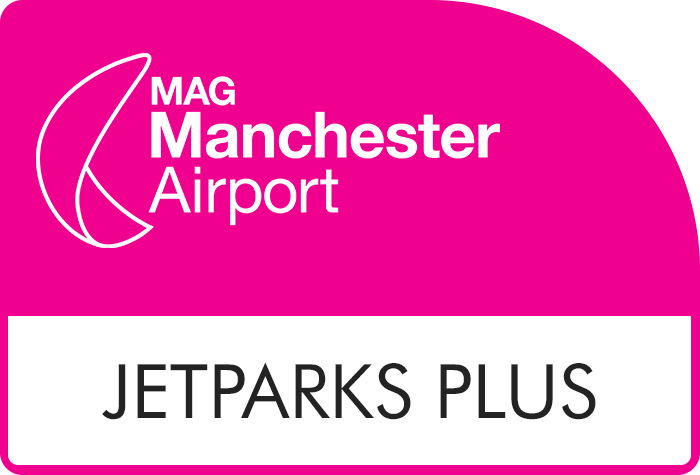 Park in this family-owned, secured car park near Manchester Airport for a straight-forward park and ride service at a great price. You will be greeted by a member of staff, who will help you with your luggage and take your keys. 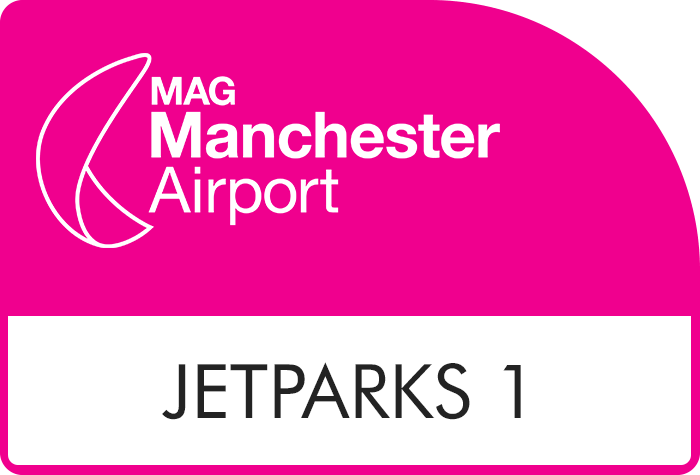 Then you can board your transfer coach without hassle as your car is parked for you in the secured car park. 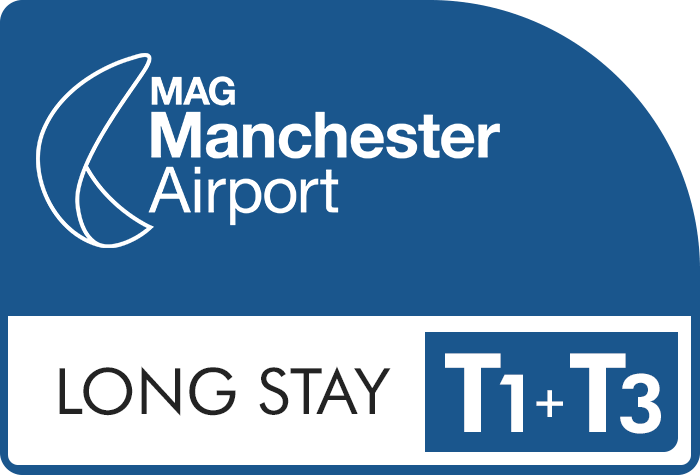 Once you have collected your luggage, call the office on 01614989119 so that your car can be prepared for you to drive away as soon as you return to the car park. 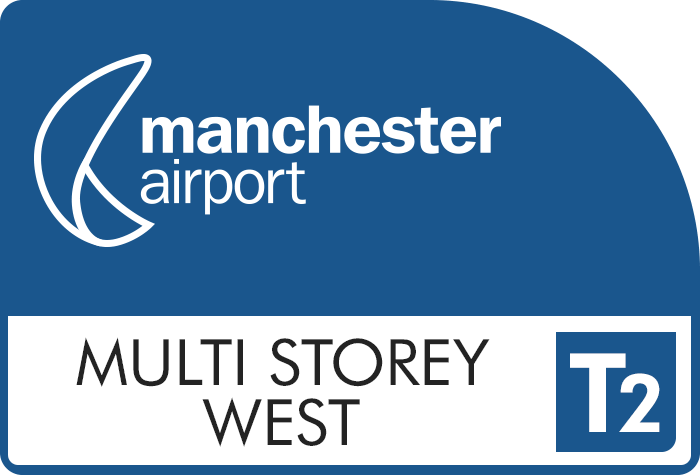 A transfer bus will be sent to collect you from departures, however on occasion you will be picked up a small distance from there. 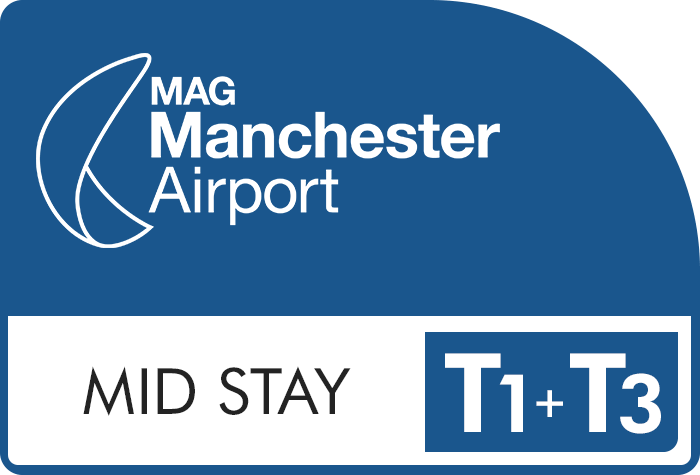 There is no disabled facilities, however customers with disabilities can be driven to departures in their own car. If this is a suitable option, please call the car park on 0161 490 2482 for this to be arranged for you. This high security car park has been awarded the Park Mark award giving you peace of mind that your car is in a fully secured fenced perimeter. 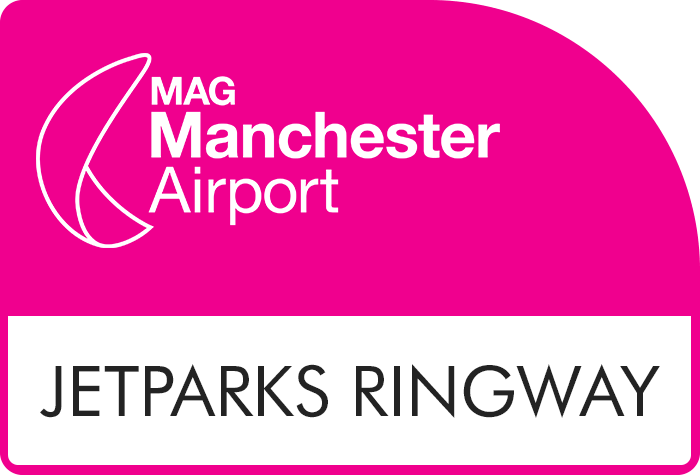 There are regular patrols conducted by staff using guard dogs, and CCTV coverage of the entire park. You can relax knowing that your car is safe with security floodlights and parked in a restricted access zone until you return. 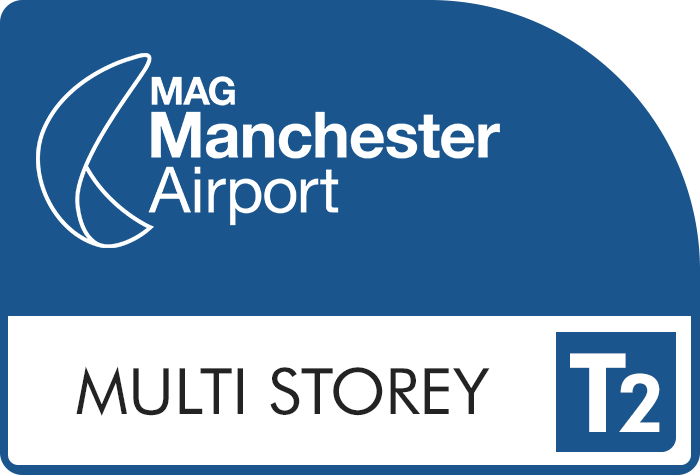 Transfers to the terminals take only 3 minutes, and run 24 hours a day. Between April and September they run every 10-15 minutes and every 30 minutes between October and March. 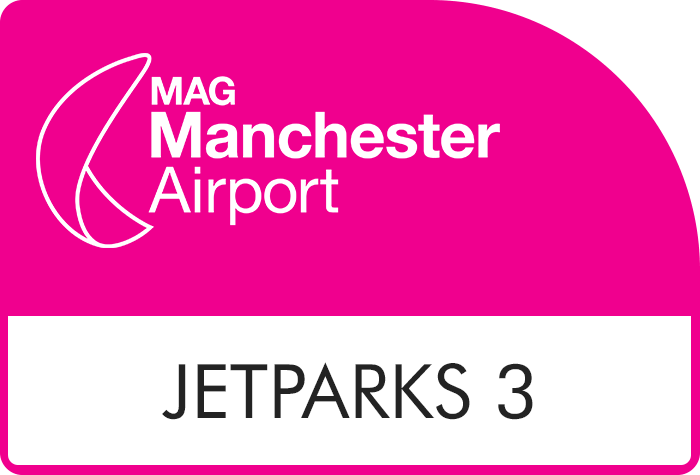 Go onto junction 3a, turn right at the roundabout, head back along the M56 the other way and leave at junction 4. Follow signs for the Wythenshawe centre, and take the left onto Simonsway, take another left onto Rowlandsway and the car park is about 50 yards down on the left. Follow above directions from leaving the motorway at junction 4.